The catalogue of the library of the Abbé Rothelin (1691-1746), printed in 1747 and used for his auction in 1749, is now available online through Google books. 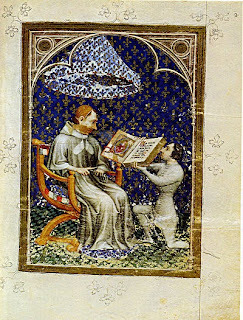 M. Marion, 'Une bibliothèque ecclésiastique: les livres de l'abbé de Rothelin', Revue française d'histoire du livre, 56 (1987), pp. 201-11 states that only 27 items in the catalogue are pre-1500 MSS. Finding them among the more than 5000 lots would be tedious if it were not for an index at the back of the catalogue listing the lot numbers of MSS (including the post-medieval ones). 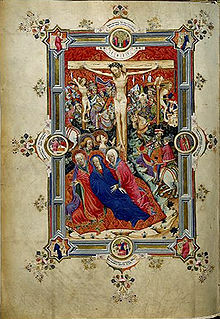 Many are books of hours, but there are also non-religious texts such as the Roman de la Rose, Chronicles, etc. I have just noticed that Wikipedia has a category "English book and manuscript collectors". Of course the entries are of variable quality, but that for Thomas Martin of Palgrave, for example, based on an out-of-copyright edition of the DNB, is reasonably thorough and has a good bibliography. It was more recently in the collection of George Weare Braikenridge (1775-1856) 'perhaps the largest collector of general and local antiquities in the West of England', a catalogue of whose collection, containing a few books of hours, is online. Laura Nuvoloni, who is cataloguing the Cambridge University Library incunabula, has a very interesting occasional blog about her discoveries. I used to visit sporadically in the hope of finding new posts, but there is now an RSS feed at the top of the page, so it is easy to subscribe to new posts and/or comments. Going straight to an entry in the edited inventories of the Duke de Berry without reading the introduction can lead to some confusion. Guiffrey's base-text (in his vol. I) is the manuscript completed on 31 January 1413 (nos. 1-1099), with additions made until the Duke's death in 1416 (nos. 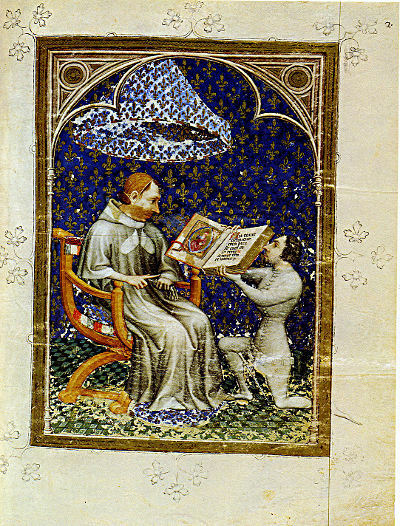 1100-1251).